Let the White Princess’ reign commence. Starz announced Thursday that new series The White Princess will premiere on the cable network on Sunday, April 16 at 8 p.m. ET. The show, which is a sequel to the BBC’s 2013 series The White Queen, is set in 15th century England and, like The White Queen, is also adapted from a Philippa Gregory historical novel. Both are part of the best-selling The Cousins’ War book series. 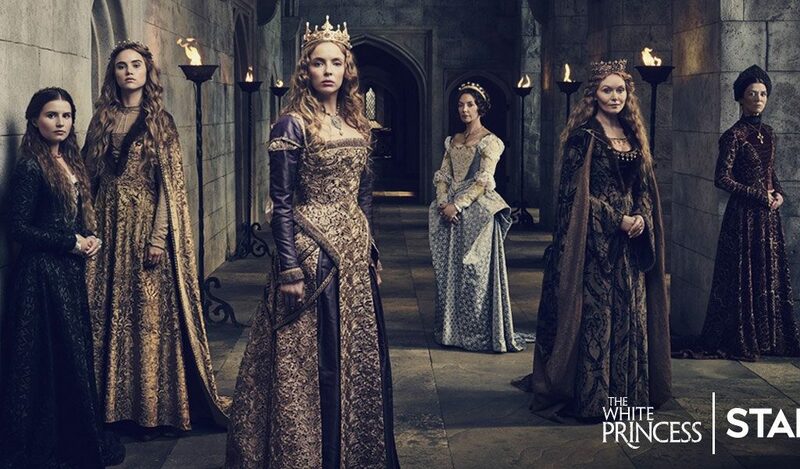 The White Princess is set just three days after the conclusion of The White Queen and sees a new generation ascend to the throne during turbulent times in England. 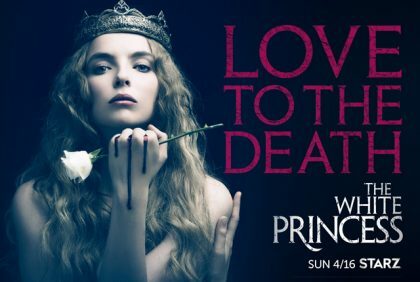 Jodie Comer (Thirteen) stars as the titular royal in a story of power, love, betrayal, and pretty period costumes.